As a Westport Library card holder, you have access to a wide variety of materials you can take with you almost anywhere, thanks to our comprehensive suite of digital services. From popular books, magazines, audiobooks, music and movies, we have the technology to quickly connect you to a wide range of interesting digital materials. Library staff are here to help you with everything from setting up accounts to choosing and selecting materials. 1. 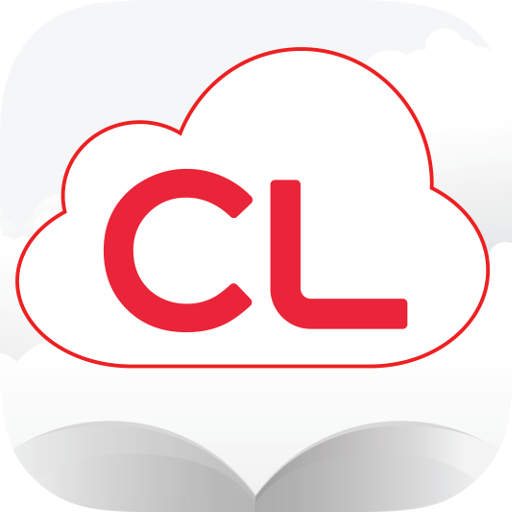 Download the Cloud Library app (Apple, Android) on your device. (the last four digits of your telephone number). 3. Browse the digital library and select the items you wish to borrow. VIEWING Titles can be viewed or streamed immediately or downloaded for use at a later time. For instructions on your specific device, click here. With Freading, you can borrow 3 eBooks per week, but any unused book downloads roll over each week for a four week period. Search for your titles in the Westport Library Catalog or in the app (Apple/Android). Follow these instructions to get started with your device. (Your pin number is the last four digits of your phone number.) You will also need an Adobe ID. Freading is compatible with smartphones, tablets, and Kindle Fires. Freading books will also work on Mac and PC computers via the Adobe Digital Editions software, and can be transferred to nook and kobo ereaders. 1. Download the Hoopla app (Apple, Android) on your device. 3. Browse the digital libraries and select the items you wish to borrow. VIEWING Titles can be streamed immediately or downloaded for use at a later time. With RBdigital you can check out 3 eBooks at a time for 14 days. If the books you want are already checked out, you can put up to 4 items on hold! Search the RBdigital catalog to find your next book. Your first step is to Register for a RBdigital account. Then, just download the app to your device. EBooks from RBdigital may be downloaded onto iPads, iPhones, Android Tablets, Android Phones, and any eReader devices running Adobe Digital Editions (ADE supported devices). Tags: auidobooks, download, ebooks, instructions, magazines, movies, music, t.v.